Communities – the places where we live, work, move, and play – account for 60 percent of energy use in Canada, as well as over half of all greenhouse gas emissions (GHGs). Communities are essential for achieving federal, provincial, and territorial government energy and GHG objectives, and Smart Energy Communities offer a solution to how they get there. Smart Energy Communities prioritize energy efficiency, integrate conventional energy networks, make smart land use decisions, and harnesses local energy opportunities. 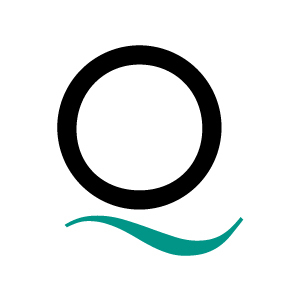 Through the advancement of Smart Energy Communities, QUEST is helping Canadian communities and community stakeholders improve energy efficiency, enhance reliability, cut costs, and reduce greenhouse gas emissions at the local and regional levels. 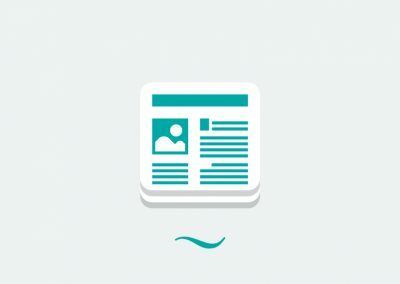 QUEST accomplishes this by conducting research, engaging stakeholders, partnering with like-minded organizations, and advocating for the advancement of Smart Energy Communities. In Budget 2017, QUEST proposes that the Government of Canada create a dedicated fund offering significant financial support for Canadian communities, organizations, and businesses to positively engage in the development of Smart Energy Communities. Designed to support specific projects, policies, and programs that help to improve energy efficiency and reduce GHG emissions, this fund would bring together community and business leaders to find innovative climate solutions, and share knowledge between sectors and across provincial and territorial boundaries. In addition, QUEST proposes that the Government of Canada create a dedicated funding program for communities to develop and implement Community Energy Plans. This fund would work directly with provincial programs, such as Ontario’s Municipal Energy Plan program, to support underserved communities in developing Community Energy Plans (CEPs), and supporting communities that have Community Energy Plans in overcoming some of their implementation challenges.